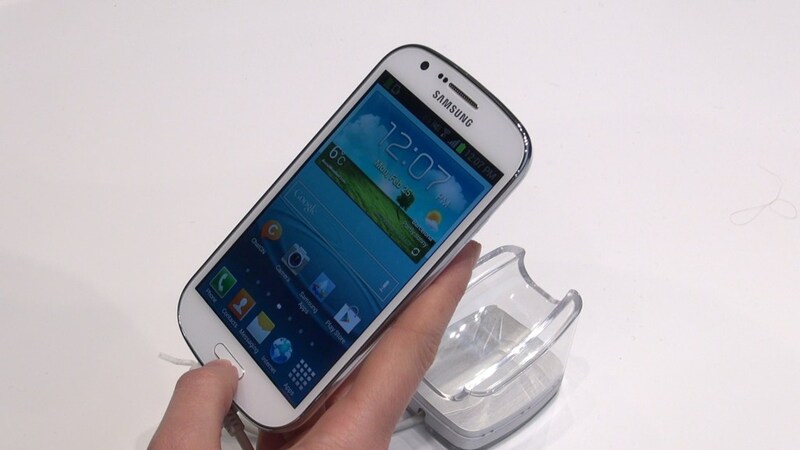 The Samsung Galaxy Express is expected to cost around $500. The exact market release date has not been announced yet but it is expected to appear in Asia and Europe any moment now. how price for it?? ?when will arive to arpic contries?? ?